Anthony Clyde is hard to miss. With his long flaming-red hair and beard he looks like a marauder from Scottish legend rather than a Kiwi engineer responsible for inventing an entirely new class of electric bike. 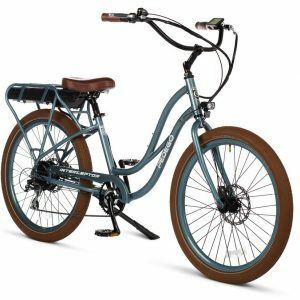 For the past few years, Anthony has been working on the design that eventually came to be known as the Pedego Stretch Cargo Bike – a short-tailed people mover that redefined the industry. We caught up with him on his farm where he, his wife and two daughters live near the beautiful beach town of Ohope, on the North Island of New Zealand. 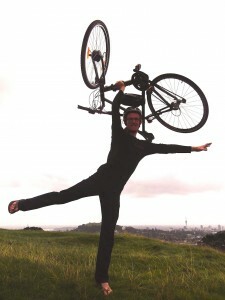 This is what he had to say about the inspiration behind the Pedego Stretch. Hey Anthony, thanks for talking with us. First off, what’s your background? Pretty much always been self employed. I left uni part way through my degree (B Tech, majoring in product development). Started an importing business (jewellery), then got into screenwriting (got a short film I wrote produced and into official comp at sundance 2013). Then I got hooked on ebikes. I started importing, then helping the brand to evolve design. Eventually I created my own brand, and started importing Pedego, as the two brands complemented each other well. 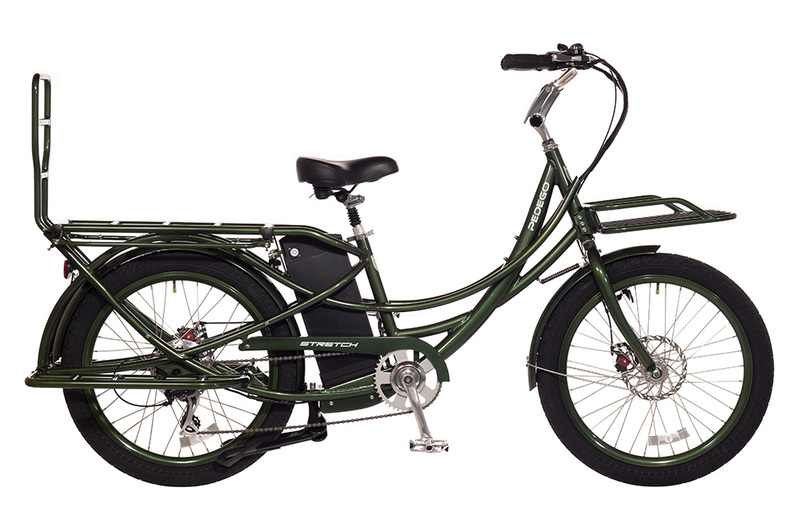 How long did you work on the designs for the new Pedego Stretch Cargo Bike? That was a big process – about 2.5 years I’d say. It’s a really tricky frame, but I’m really happy with the final result. It has all the functionality I wanted and it looks cool too! I felt there was a need for a “short-tail” cargo ebike. At the time I looked around they were all so long, which limits their function. I thought, “What would I want?” And I decided I wanted something that I could still swing off the back of my car, something that still felt fun to ride, that cornered and handled surprisingly well. It needed to be a show-stopper, a classic, not a straight-tube minimalistic boredom factory. And, a year into the process, when Pedego agreed to take the project on, that only clarified my thoughts. Time to bring cool to cargo! What’s your favourite innovation on it? 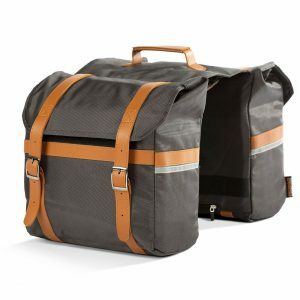 How has the Stretch changed the Ebike landscape? It’s like when SUV cars first came out. Or “People Movers.” It’s a sub-category that just makes more sense: an evolution; a refining of functionality. The short-tail eCargo. It’ll be interesting to watch as its profile continues to rise. I expect to see some business-to-business soon such as fleets going into large corporations for things like pizza delivery, couriers, etc. But what I’m really looking forward to is the cult/classic aspect of this freaky bike: things like Stretch users forums, images of how owners pimp their bikes, that sort of thing. What do you do with your Stretch? I’ve got two actually: a brushed silver early prototype and an olive green one. My greeny is currently loaned up in Auckland for an eBike rally. 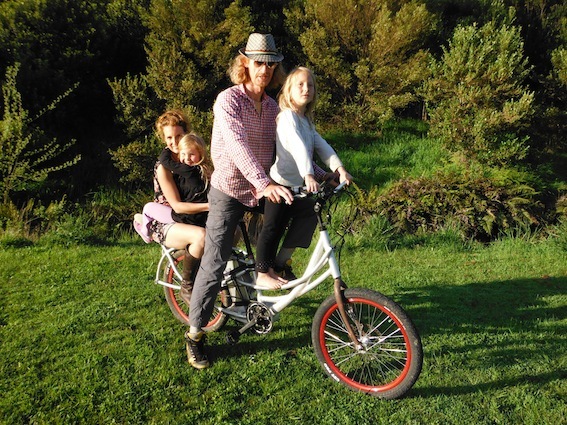 Proto 2 is loaned to our good friend in Ohope Beach – Greg rides 2km along the beach each morning to drop his two boys at school. As for my family and I, we live on a farm and, sadly, it’s too dangerous to cycle the 8km to school. But the Stretch is a great farm bike too! We took the whole family (four of us) across the valley and over to our neighbours just the other day.